Reta (Snodgrass) Kuyat, of Fort Lauderdale, Fla., formerly of Greensburg, peacefully made her transition Saturday, Jan. 19, 2019, at Victoria Villa Assisted Living Facility in Davie, Fla. She was born in Seward to James B. Snodgrass and Florence Wood Snodgrass. She graduated from Johnstown High School and was employed at the Johnstown Tribune-Democrat, where she met her future husband, Raymond Kuyat. They moved to Greensburg in 1956, became lifelong members of First Presbyterian Church, and raised their two children, Karen and Kurtis. One of Mom's proudest accomplishments was the birth of the Greensburg YWCA. Mom started with meetings in our house, and then in a tiny storefront on Main Street across from church. The charter was signed in 1959, and the YW celebrated its 50th anniversary in 2009, with Reta proudly in attendance as the guest of honor. 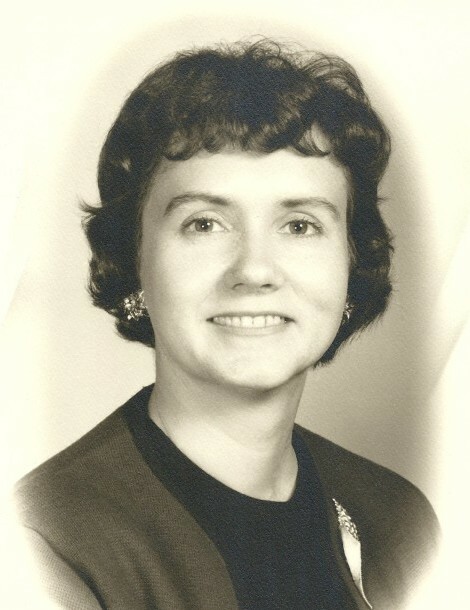 In the mid-1960s, Mom returned to school, earning a bachelor's in education, master's in reading, and reading specialist degrees/certificate. She taught for the Hempfield Area School District until her retirement, after which she worked as a consultant for Macmillan Publishing, teaching other teachers how to use its reading systems. Mom and Dad were "snowbirds" in Florida for many years and enjoyed both their homes in Pennsylvania and Florida. Reta was predeceased by her parents and a brother, S. Wesley Snodgrass. She is survived by her loving husband of 66 years, Ray; her daughter, Karen (Kuyat) Nagy, of Oakland Park, Fla.; her son, Kurtis Kuyat, of Greensburg; her grandson, Kyle Kuyat, of Franklin, Tenn.; and many other loving family members. Services will be held at noon Thursday, Jan. 24, 2019, at First Presbyterian Church, 300 S. Main St., Greensburg, with the Rev. Martin Ankrum presiding. A luncheon at the church will follow. A private burial will be held in Westmoreland County Memorial Park. KEPPLE-GRAFT FUNERAL HOME is entrusted with the arrangements. In lieu of flowers, if anyone would like to make a donation, we suggest the Alzheimer's Association at alz.org. For online condolences and information, please visit www.kepplegraft.com.